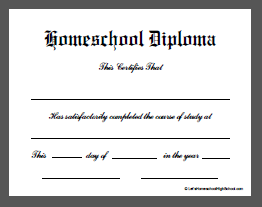 Homeschooling in high school can be sometimes, by turns, overwhelming, frustrating, exciting, exhilarating, daunting, and yes, EXPENSIVE. 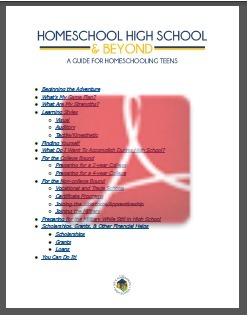 LetsHomeschoolHighschool.com aims to help take as much of the cost and confusion of the process as possible. 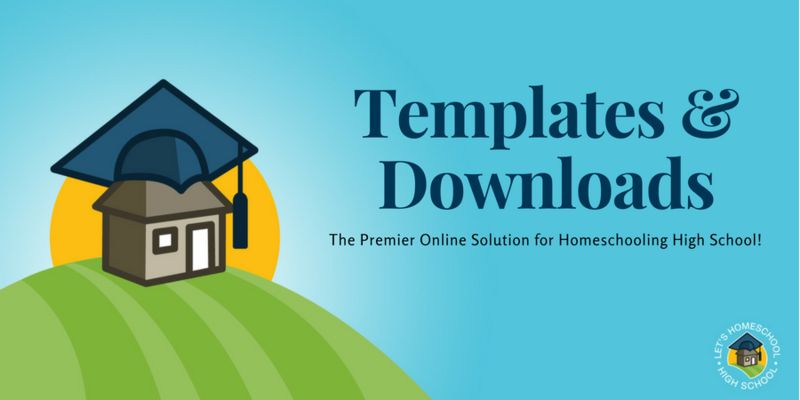 One of the key ways we try to help “bear the load” of students and parents is by offering free templates and downloads for many of the planning tools and resources that you most need. Below, you will find descriptions and links to each of these documents. 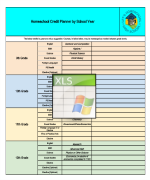 If you find a specific template helpful, we hope you will share it on your favorite social networks so that we can spread the word about what we have to offer here at LetsHSHS.com! 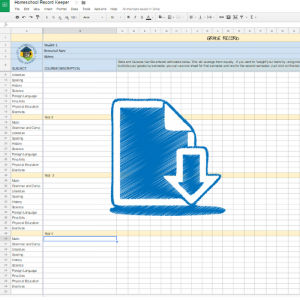 Print this easy to use daily schedule sheet. 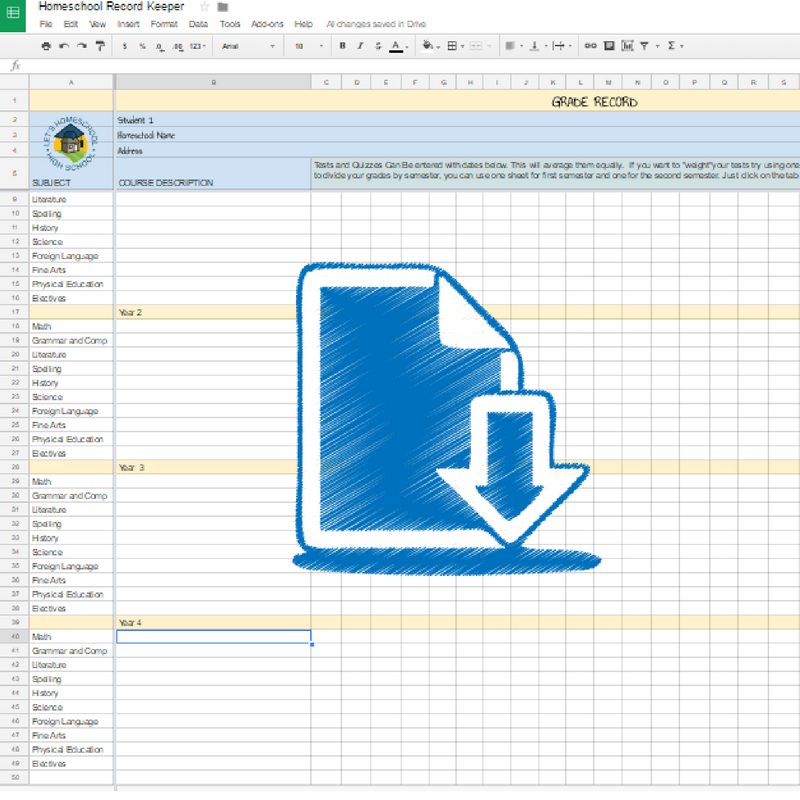 Perfect for making a lesson plan or using it for your student’s class schedule. 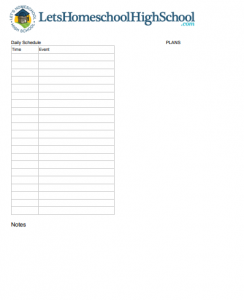 Just click and print your daily schedule and homeschool planner headache free.